Stay in budget and upgrade the look of your business by adding or expanding your light fixtures and brightening your space. 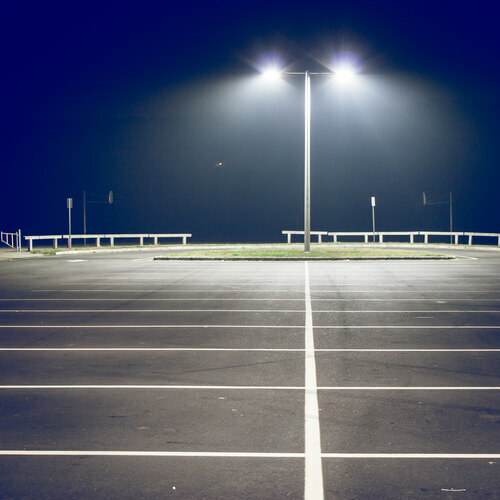 With your new light fixtures you can add to display cabinet lighting and retail light bars and even add parking lot and exterior lighting for employees and customers. We have modern technology to ensure the job is done efficiently, and we meet safety standards including CSA approval. Get specific recommendations for your business, including design elements and energy efficiency so we can help make your business look great and save you money on energy costs, give us a call today!